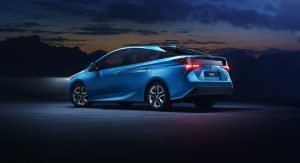 Following its global debut at the 2018 Los Angeles Auto Show, Toyota has revealed the Europe-spec 2019 Toyota Prius, which is now adding an all-wheel drive system in the options menu. 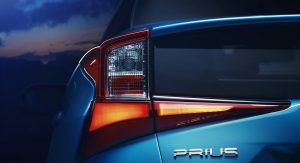 The update also includes redesigned front and rear ends in a bid to make the fourth-generation Prius less controversial and easier on the eyes. 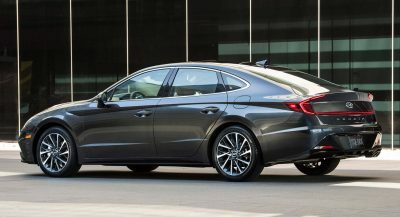 The aesthetic revisions include new slimmer lights all around and bumpers, as well as new wheel designs and interior trims. 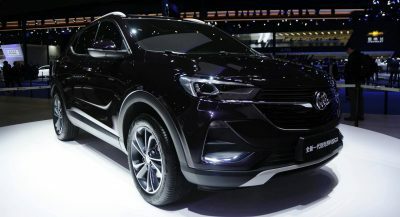 The new intelligent electric all-wheel drive system features an additional rear-mounted electric motor to provide rear-wheel drive when pulling away and when the system detects low-grip conditions on the road. 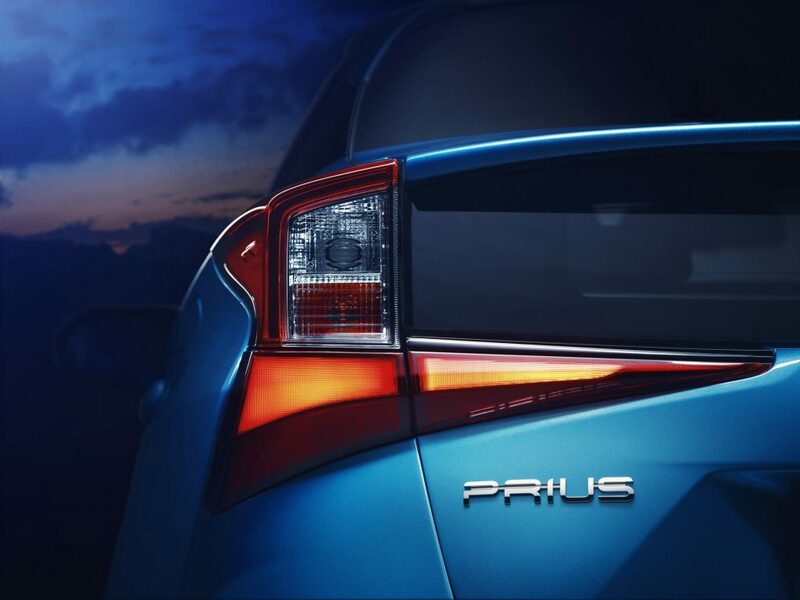 The AWD-i system has been engineered specifically for the new 2019 Toyota Prius, engaging automatically at speeds up to 10km/h (6mph) and remaining alert at speeds up to 70km/h (43mph) to offer assistance if required. The hybrid powertrain still combines a 1.8-liter four-cylinder petrol unit that runs on the Atkinson cycle with two electric motor-generators. Updates include a new low-viscosity oil and a more rigid accelerator pedal for better response. 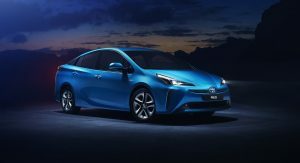 Toyota claims that the new Prius AWD-i emits just 99 g/km of CO2 under WLTP (FWD version: 94g/km). Markets that are facing very cold winters will also get a newly designed nickel-metal hydride battery pack that’s more suitable for their climate. The cabin is updated with a redesigned center console that now features a larger wireless smartphone charging tray, a new piano black trim, relocated switches for the heated seats and a new front seat design with fresh upholstery options. In addition, Toyota’s Touch2 infotainment system is now faster and has a more intuitive UI, featuring a seven-inch touchscreen display. 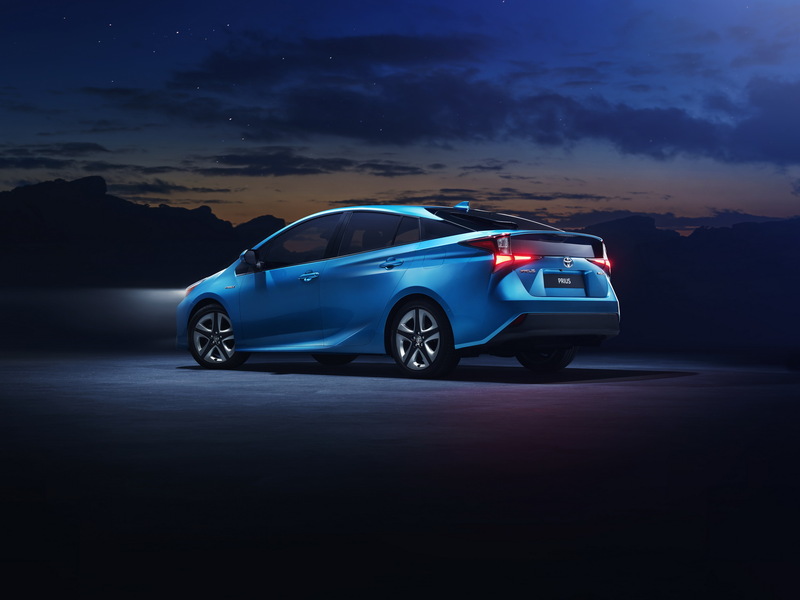 The second-generation Toyota Safety Sense is standard, and includes Pre-Collision System with Pedestrian Detection, intelligent Adaptive Cruise Control, Lane Departure Alert, Road Sign Assist and Automatic High Beam, and more. 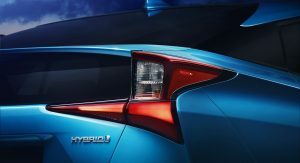 Who wants that in Europe when we can buy a new Corolla hybrid, hatch or station? The Prius is pupulare as Taxies , while i never seen a corolla taxi before. 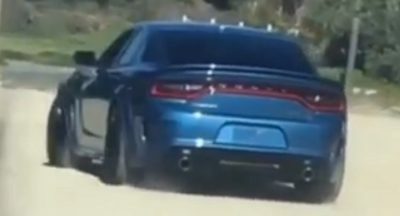 I don’t understand the reasoning behind the necessity or added expense of awd in a vehicle like this. Most people don’t need AWD (especially a weak version like this) but it makes them feel more secure. 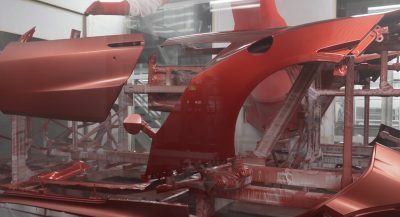 Especially when we’re probably ignoring that main ingredient the C-HR already needs desperately..